When you gotta go, you gotta go, but how often is too often when it comes to peeing? According to the experts, that all depends. 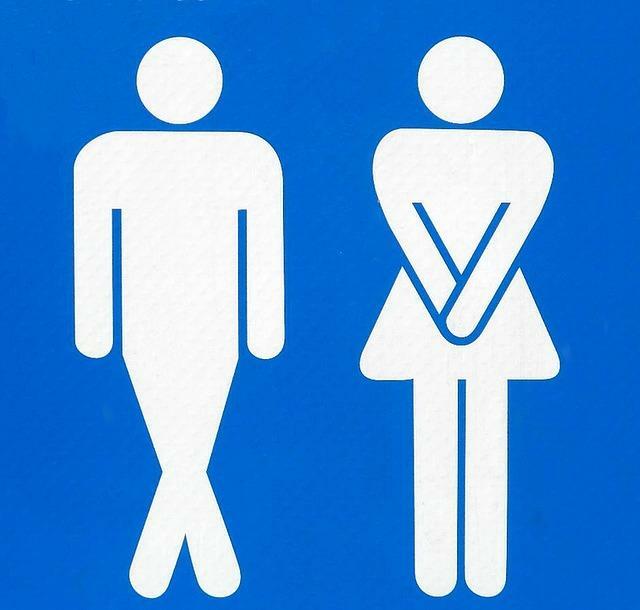 Dr. Neil Grafstein, an assistant professor of urology at Mount Sinai Hospital in New York City, told CNN there is no “magic number” for how often an individual should urinate. Instead, you should listen to your own bodily urges. "Most people urinate four to seven times during a day," said Gradstein, explaining that several factors can influence whether you fall on the high or low end of this scale. For example, drinking alcohol or coffee could cause you to urinate more often, as these liquids tend to irritate the bladder. Gradstein explained that bladder sensitivity also plays a role in the number of bathroom breaks a person takes; some individuals simply feel the need to pee more frequently than others, despite the amount that they drink. According to News Health Advisor, factors like age and medication such as high blood pressure drugs could also affect the frequency. If you’re using the bathroom more than about eight times in a 24 hour period, this could be a sign that there is something else is going on. For example, overactive bladder is a condition where the bladder contracts too often and causes individuals to feel a sudden strong urge to urinate. The condition is often managed with behavioral changes such as monitoring what you drink and when, and practicing bladder controlling exercises to strengthen the pelvic floor. Briefly holding your urine will not do any harm, and individuals can train their bladders to hold onto liquid for longer periods of time by resisting the immediate urge to urinate. However, holding your bladder to the point where it is painful is dangerous as it can stretch the bladder and increase your risk of infection, CNN reported.